Greetings from the Dawn of Hi-Fi! Imagine stepping back in time to the very beginning of great sound. 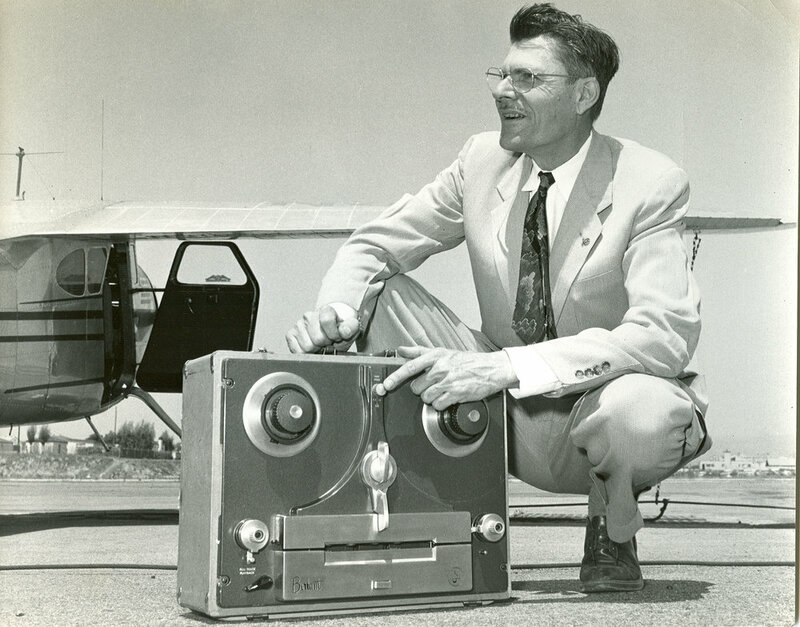 In 1946, Paul W. Klipsch (PWK) changed the face of the audio industry by inventing, discovering, hypothesizing, and proving that it was darn well possible to make and reproduce exciting, explosive, accurate audio. Real, dynamic music was heard in living rooms for the first time – nearly mimicking the power of a live performance. Along the way, PWK worked with industry giants, famous pop stars, and some of the smartest people in the world – always in search of a better sound. 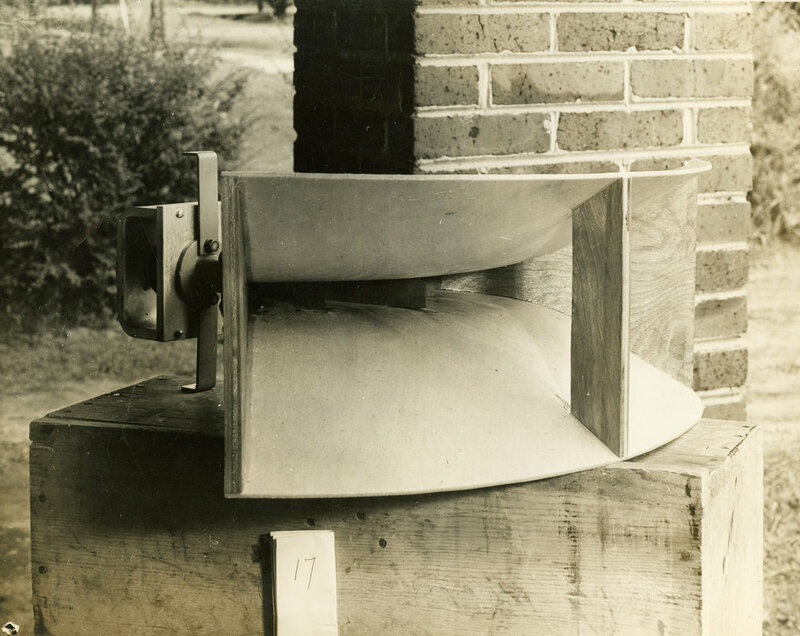 Klipsch was an American audio pioneer, a true eccentric and a proud member of the Engineering and Science Hall of Fame. He gave rise to technologies that would forever impact generations of music lovers. He left an amazing legacy for you to discover. We believe in the importance of science in education, the spirit of discovery, and good ‘ol American ingenuity. As a non-profit organization, the Klipsch Museum of Audio History is dedicated to preserving and sharing the technological discoveries, artifacts, and principles of Paul W. Klipsch.